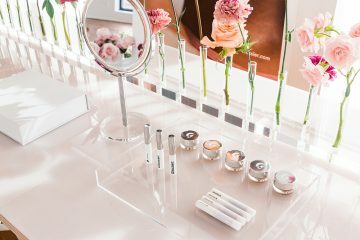 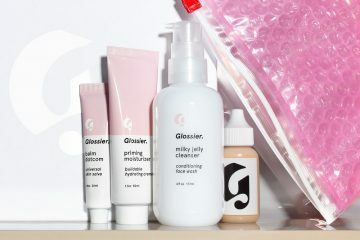 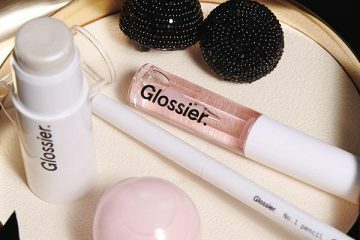 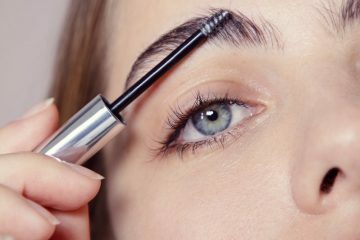 A Glossier You concept store is taking over the ground floor of the beauty darling’s Manhattan headquarters to celebrate the launch of it’s debut fragrance. 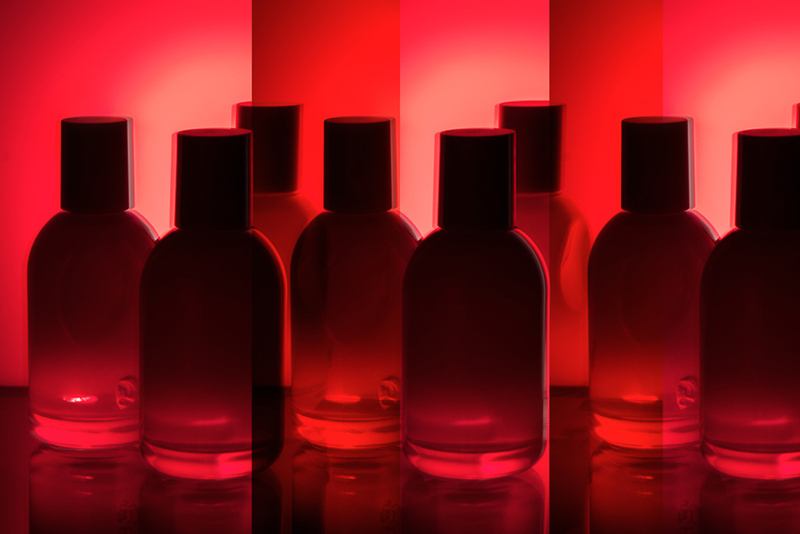 Designed by Max Zinser and Kate McCollough, the pink and red interactive space, which reflects the fragrance’s bottle and packaging, will allow fans to experience the scent in a way that will appeal to the five senses. 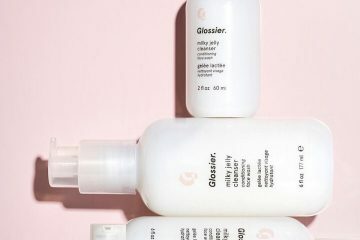 The Glosser You concept store, where you’ll be able to purchase the new scent, will be open to the public until December 31 at 123 Lafayette St.